“NYC. Ellis Island. 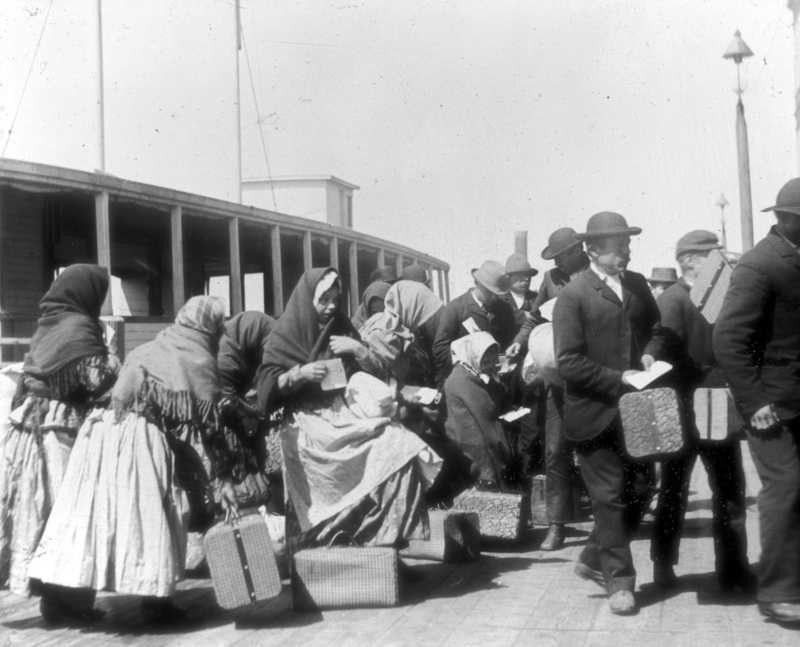 Emigrants Waiting to Pass,” Digital Public Library of America, https://dp.la/item/b8117769a14cde52e9000b24a3df3b1b.